Toyota Corolla 2013 model Limited Edition version. Bumper to bumper 100% clean. serious buyers contact only please. Don't message or text. Only calls. 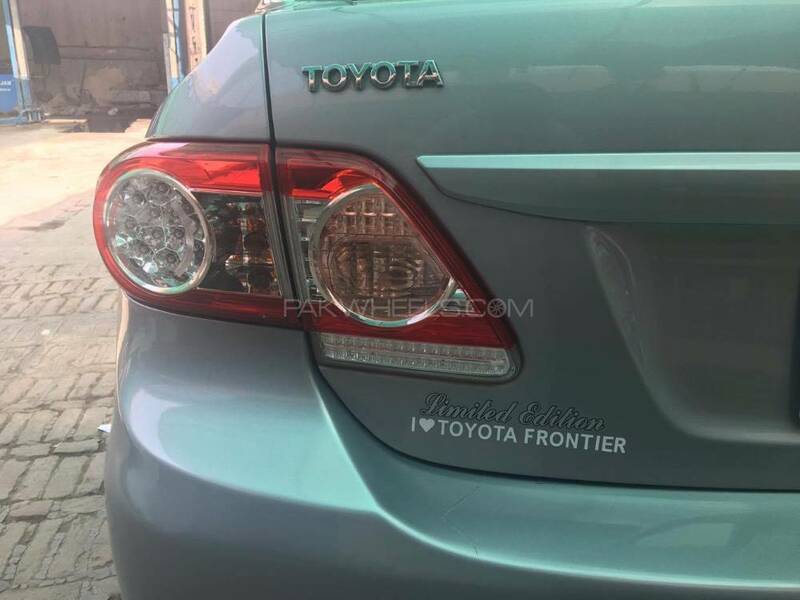 Hi, I am interested in your car "Toyota Corolla GLi Limited Edition 1.3 VVTi 2013" advertised on PakWheels.com. Please let me know if it's still available. Thanks.